Say it with a bouquet of Red Roses (click on image to view our entire Teleflora collection of beautiful flowers, plants and gifts). Click on all images for detail information and ordering. ANNE COLE� ROCK SWIM SKIRT This versatile navy swim skirt by Anne Cole promises flattering, full-coverage comfort. LONG-SLEEVED RUGBY SHIRT A classic Long-Sleeved Rugby Shirt as tough as the game. Click image below for purchase and additional information. 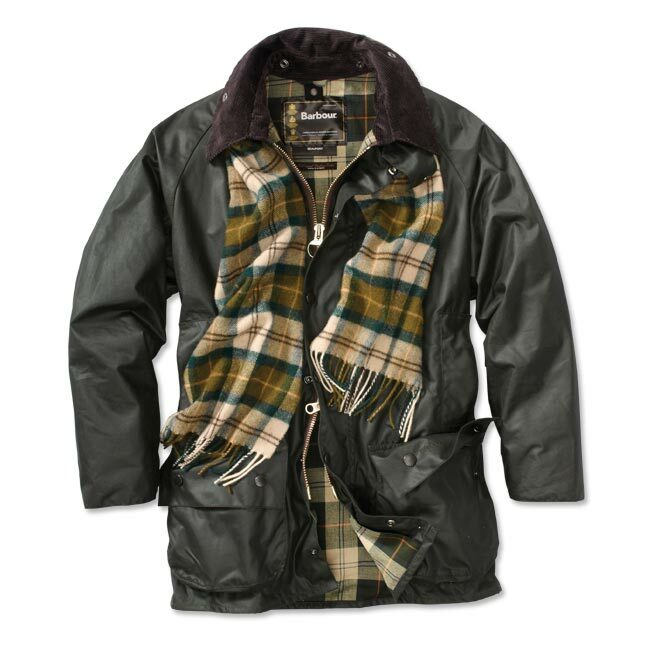 BARBOUR� BEAUFORT JACKET You appreciate the versatility of this medium-weight Barbour waxed jacket. From Orvis exclusively at Frank's Store. HAWKER TWILL CARDIGAN SWEATER The sturdy Hawker Twill Cardigan Sweater pays homage to an innovator in aviation. TENCEL�/LINEN SHIRTDRESS Slip into this easy linen blend popover shirt dress for effortless warm-weather styling. 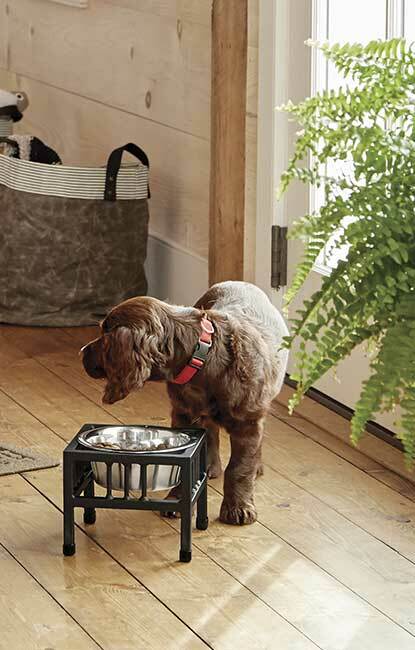 From ORVIS. PLEASE USE CONTACT PAGE BUTTON FOR ANY QUESTIONS CONCERNING THIS WEBSITE, THANK YOU.